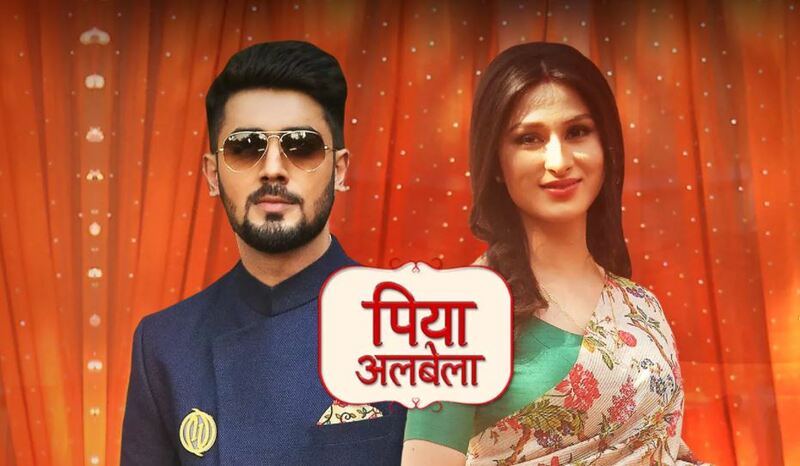 In Piyaa Albela, Pooja and Naren got together to fight with Angraj. Angraj overpowers them and tricks Pooja into believing that he is Naren, and Naren is Angraj. He instigates Pooja to shoot down Naren. Pooja then realizes that she has shot her own love, her husband Naren. She can’t believe Angraj’s big cheat. Rahul feels guilty that he has got his brother killed. 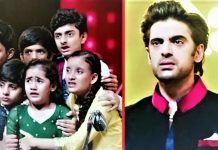 Pooja goes lost and shatters after Angraj shoots Naren. She is broken down that Naren is dead. She removes all her jewelry and throws on the road, while walking lost. She then shouts aloud and cries for Naren. Rahul and Surbhi save Pooja from meeting with an accident. 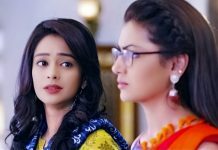 Pooja scolds them for supporting Angraj. She curses them for supporting Angraj and not Naren. She tells them that Angraj will show his true colors to them and cheat them as well. She asks them not to blindly believe Angraj, he will change any time he wants. Pooja asks Rahul does he not realize his mistake, if he is feeling happy to lose Naren forever. She tells Rahul that this will happen with him one day, Angraj will kill them too. Naren fights with his death to come back to Pooja.